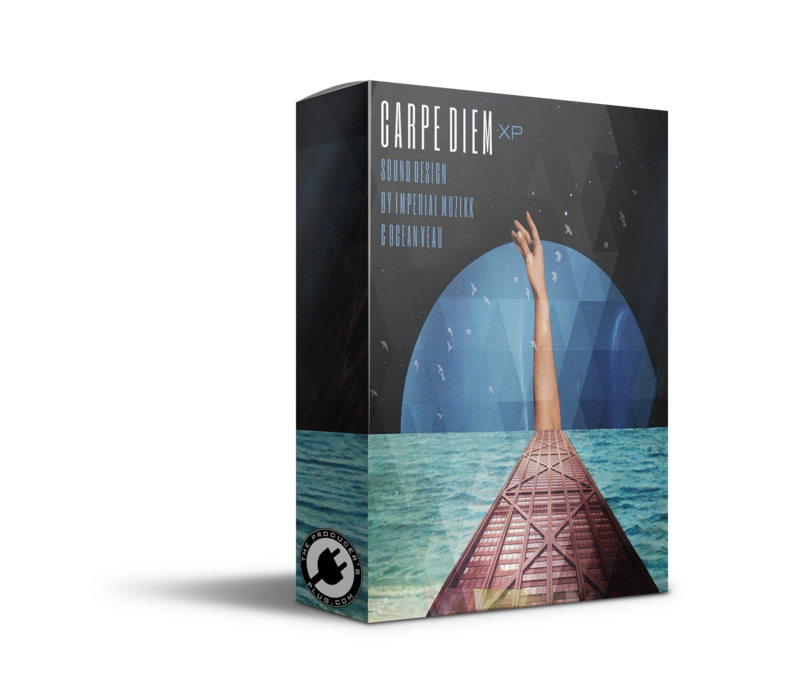 Imperial Muzikk & Ocean Veau have teamed up once again to bring to you Carpe Diem ElectraX Kit! This kit is great for all types of music genres and can even be used for film scoring/cinematic production. Filled with ambient pads, lush arps & plucks to dazzling leads & vintage, rugged bass, Carpe Diem will definitely have you seizing your day in no time. Also included are 100 brand new (NON RECYCLED), hard hitting drums that have been processed through the highest quality plug-ins to ensure you waste little time with mixing so your work flow is always in its most optimal state.